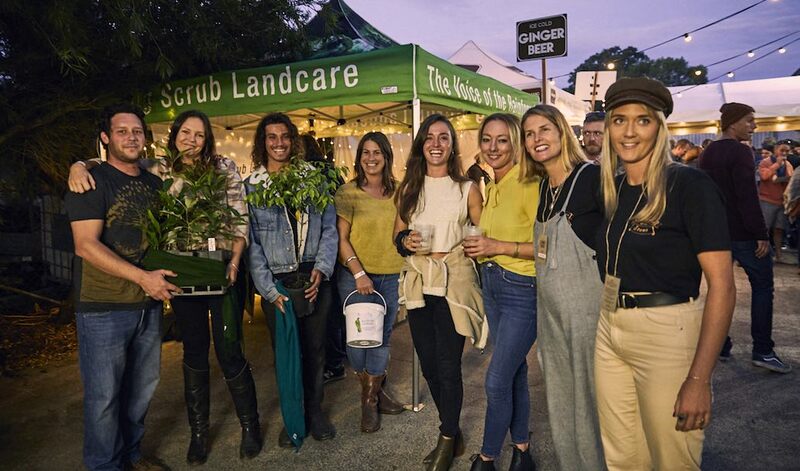 Local independent brewery, Stone & Wood held their annual Festival of the Stone at their Byron Bay brewery in June to celebrate the release of their 2018 Stone Beer and raised $17,000 for Big Scrub Landcare. Stone & Wood donated all proceeds from beer and merchandise sales to national not-for-profit Ingrained Foundation, a separate entity of Stone & Wood Brewery that was set up to extend upon the brewery’s community program, to support and help local charities. Ingrained Foundation will donate all proceeds to Big Scrub Landcare. Big Scrub Landcare extend a warm thank you to Stone & Wood for their support. 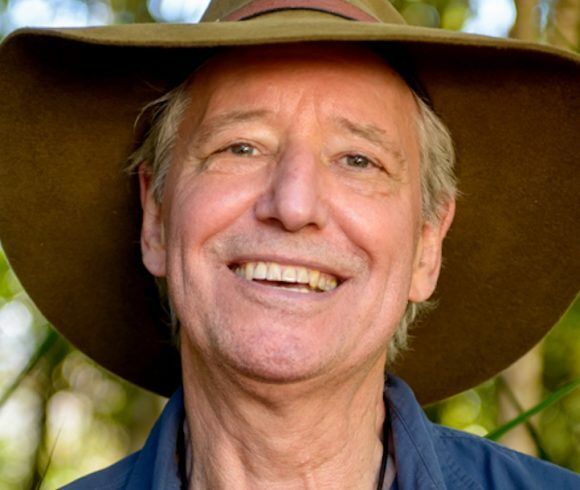 Dr Tony Parkes, President of Big Scrub Landcare, commented. “We are really delighted with the great financial support that we have received from Stone & Wood’s Festival of the Stone. This money will enable us to pursue our mission of helping to save the Big Scrub and its magnificent biodiversity. 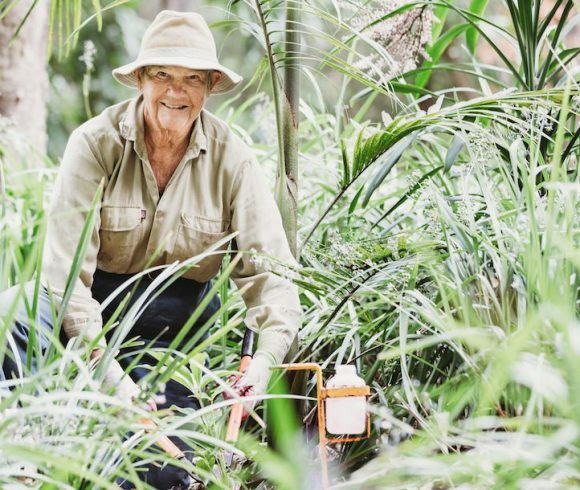 Part of money will fund the Landcare’s on-ground restoration work to preserve what is left of this unique subtropical rainforest. “We also want to commit funds to a really exciting project”, said Dr Tony Parkes. ”it’s about ensuring the genetic diversity of a number of key subtropical rainforest trees, which will enhance and strengthen the biodiversity of our rainforest and help to ensure its long-term survival. This is a project that could be of international importance in the quest to preserve the world’s threatened rainforests”. 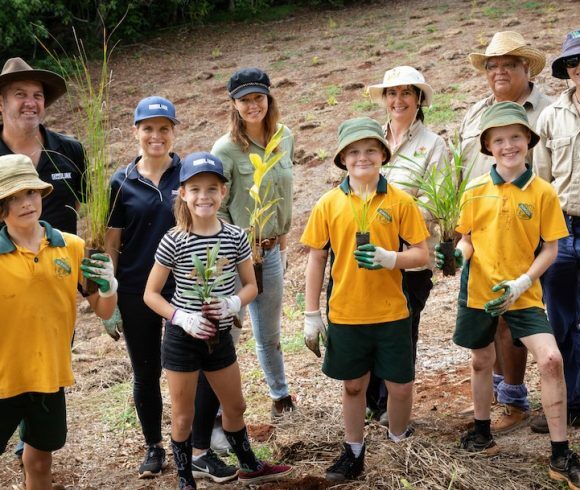 This generous community donation will also assist Big Scrub Landcare’s own community engagement activities, particularly the 20th annual Big Scrub Day to be held on 21st October 2018 at Rocky Creek Dam.